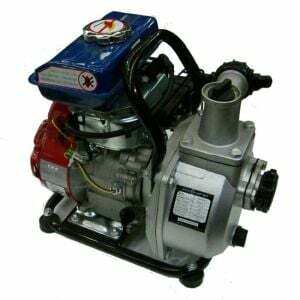 The 1" petrol powered pump is highly portable, light weight and there is no need to mix fuel. 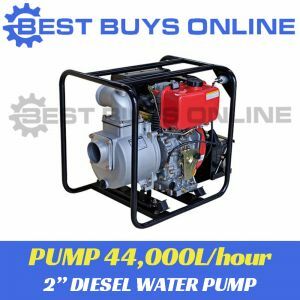 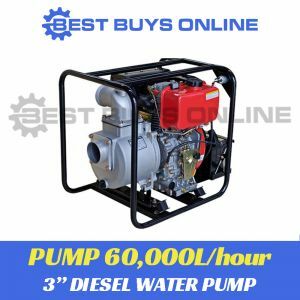 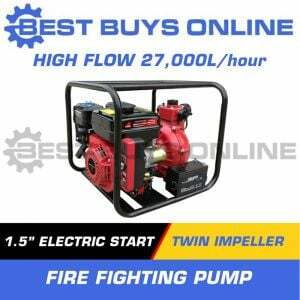 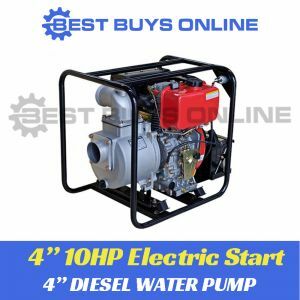 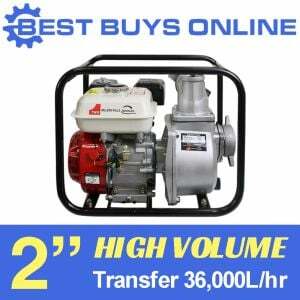 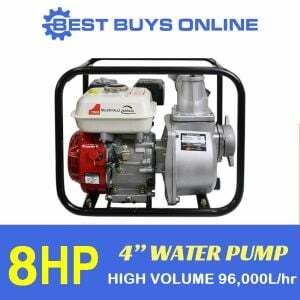 It is suitable for pumping clean water, and is powered by a 4-stroke Cromtech engine. 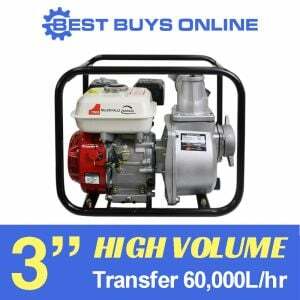 This pump comes with a carry handle and only weighs 7kg.